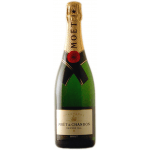 Moët & Chandon elaborates this Dom Pérignon Vintage luminous label 2009 (£148.72), a sparkling wine from Champagne that is based on the best of pinot noir and chardonnay of 2009 and has an alcohol content of 12.5%. 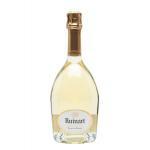 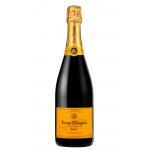 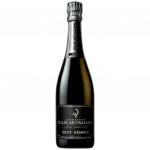 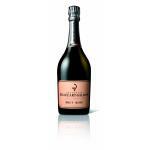 Uvinum users evaluate this sparkling wine with 3,9 out of 5 points. 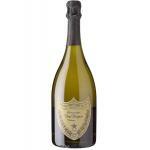 Dom Pérignon Vintage luminous label 2009 is a limited edition of the famous classic from Champagne, France. 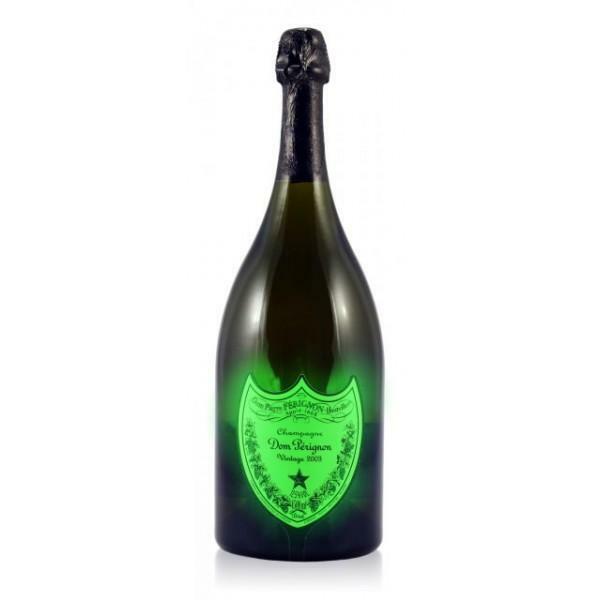 Dom Pérignon only comes with a vintage on its label as well as with the best-selected grapes. 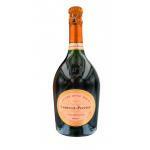 This turns each vintage into a unique experience and reflects the individual character of the brand. 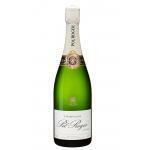 If the vintage is not perfect, then Dom Pérignon doesn't enter the market. 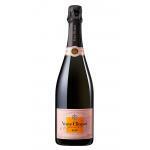 - Nose: fruit (guava, white peach), citrus (green grapefruit, nectarine) and a spicy touch. 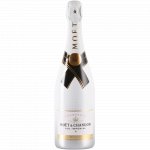 - Mouth: fleshy fruit and a rich aroma, with controlled power, a persistent, silky, salty, bitter and iodized end. 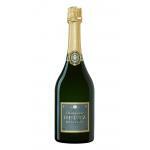 PAIRING: as an aperitif, with rich aromas, Spanish ham and white truffle dishes recipes. 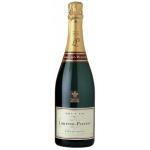 If you want to buy Dom Pérignon Vintage luminous label 2009, at Uvinum you will find the best prices for Champagne. 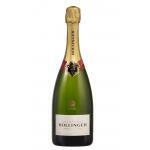 On sale at Uvinum, fast, easy and 100% safe. We offer a large catalog of wine, beer and spirits becoming this way the biggest online shop to sell wine, beer, and spirits in Europe thanks to more than 38.000 customers who trust us.